Happy Monday everyone! 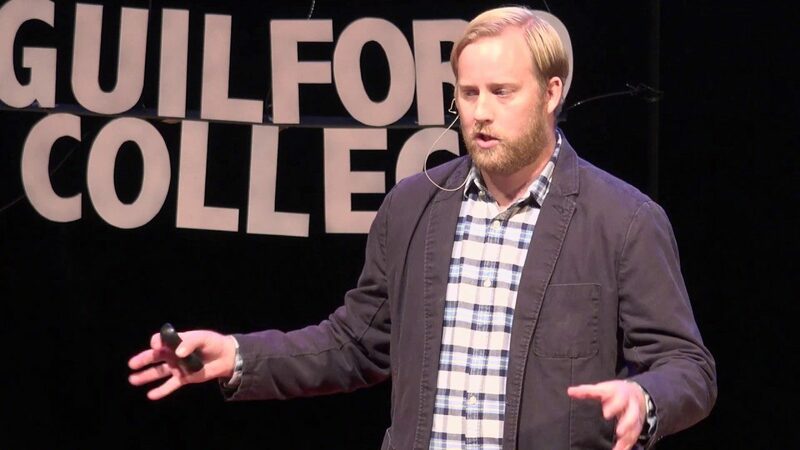 Take a few minutes to enjoy this awesome TEDx on 3d bioprinting with Dr. Aleksander Skardal. Learn how Dr. Skardal and his team are using 3d bioprinting to lower the cost of healthcare.